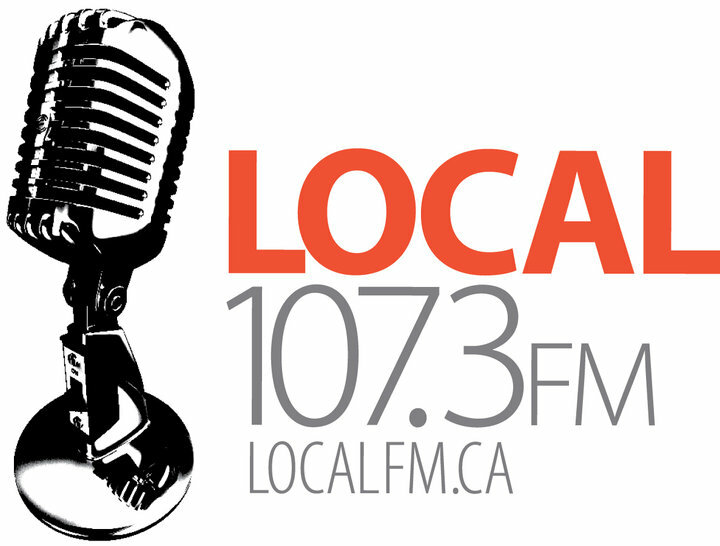 CFMH-FM, also known as Local 107.3 FM, is a campus radio broadcasting in Saint John, New Brunswick. The radio club is working at the University of New Brunswick Saint John since 1972. It was On May 19 of 2000 when CRTC approved the Campus Radio Saint John Inc. to start a new FM channel in the university. In the next year, 2001, the Local FM went on the air for the first time CFMH-92.5 on frequency 92.5 MHz. Then the channel applied to switch the frequency from 92.5 to 107.3 MHz which was approved on March 21, 2007. It was August 14, 2010, when the radio station changed the logo and adopted its current branding Local FM. Just hold on for a few moments as the online streaming of CFMH will be loaded and played in seconds. The citizens of the Saint John can tune to the frequency 107.3 MHz to enjoy the campus/ community radio. Whereas, the online fans can listen live local 107.3 online streaming from its official website. The channel is not-for-profit and running by the volunteers. You can also get involved with the CFMH by becoming a volunteer or by starting your new program. You can download the application form from the get involved tab. Check out the complete schedule of the programs and the events coming. For more fun, you can use the “donate” page and support the CFMH by donating a fair amount. 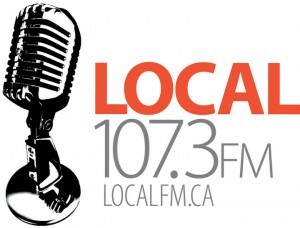 !earshot 20, North Meets South, The Mixed Tape, Ear Candy and The Gothic Horror Show are some of the notable shows of the Local 107.3 Saint John, NB. Brian Cleveland, Station and Michael Specht, Program Director is among the Main station staff of the CFMH.